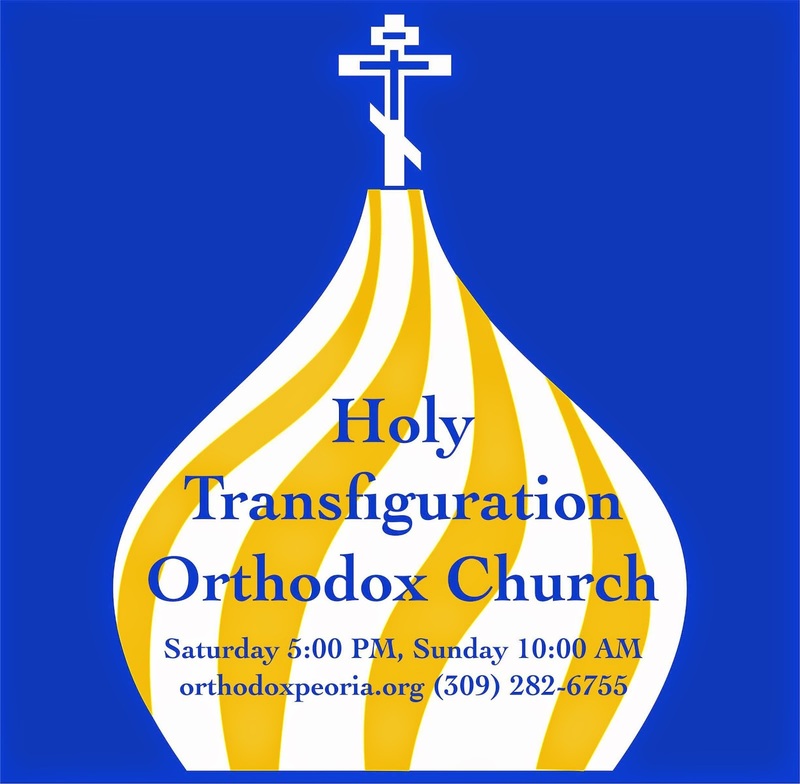 Starting tonight at 6PM with the commemoration of the raising of St. Lazarus from the dead begins a 9-day schedule of services every day through Pascha! Every day we will commemorate the specific events described in the Gospels which happened as the Lord completed His man-restoring mission, was lifted up on the cross, and arose from the tomb. Fr. Gabriel will be serving with us every day through Pascha, except for Monday and Tuesday. He has asked that all confessions be heard on or before Wednesday evening, so please prepare accordingly. If this is not possible, then please contact Subdeacon Benjamin (309) 282-6755 so that another appropriate time can be arranged.